Every Thursday, I publish a post containing photos taken from above or below, and invite you to join in the challenge by posting your own photos with an up or down perspective. 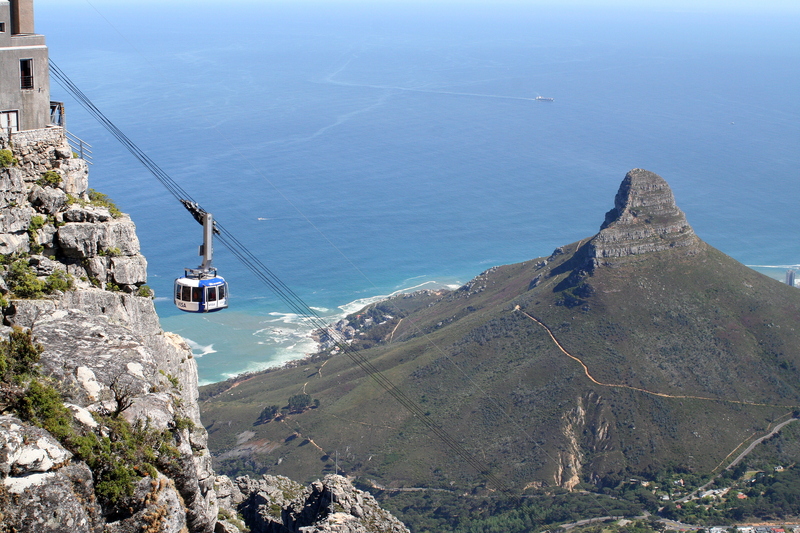 This week, I have inspiring views over Cape Town as my own entry. 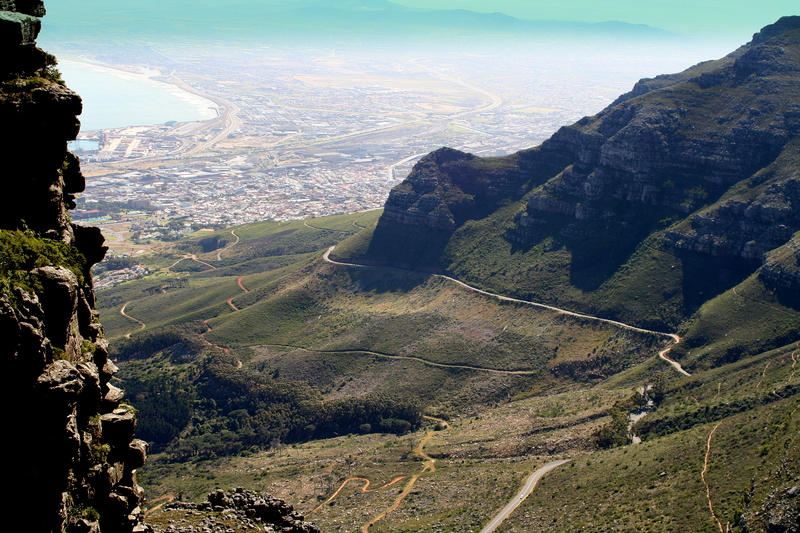 The views from Table Mountain are indescribably beautiful, so this week I’ll leave the images to speak for me. Every Thursday, I publish a post containing photos taken from above or below, and invite you to join in the challenge by posting your own photos with an up or down perspective. Just publish your post as normal and then link it to this challenge. It is week 15 already – doesn’t time fly! Thanks go to everyone who entered last week: we had poignant, beautiful and striking contributions. You can see all of the entries from previous weeks on my Pinterest board if you are seeking inspiration, or are just plain nosy. So please show us what you have; share your up or down perspective with us. Simply create your own post as normal, then click here to enter your link and to view other entries. If you have any difficulties with the linky, please just leave your link in a comment below and I will upload your thumbnail. Please don’t forget to go and visit the other challengers and pass on your views and encouragement. To find out more about how to enter, click here. The list will open each Thursday at 00:01 GMT and will be open for a week. This egret was definitely looking – not to mention about to fly – up. Those are great photos, some of them bringing on my fear of heights! Speaking of heights, here’s a submission from me. Thank you. It’s scary tow too, I really don’t have a head for heights! And it would be lovely to have you join the challenge. Here’s mine. And it does have lanterns in it. Thanks for joining us again Cee. Those are incredible statues. 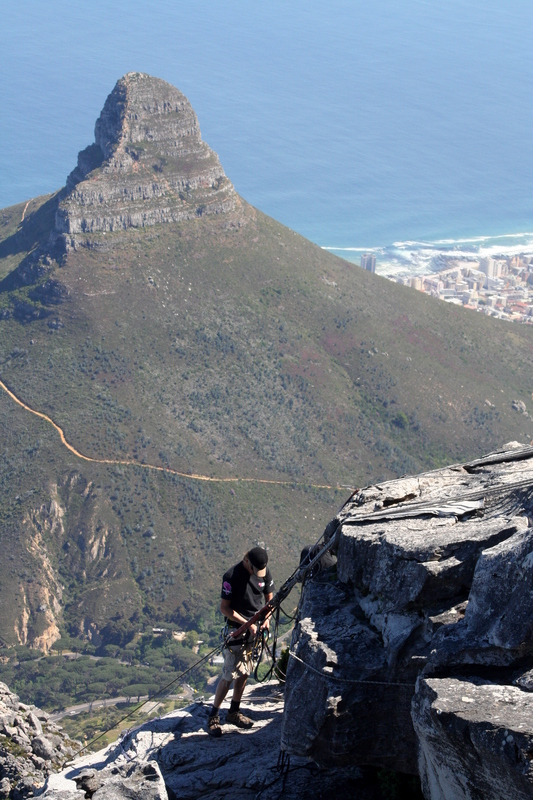 I have visited Table Mountain some years ago and the views are breathtaking! Great shots. Wow, that is an amazing view! My sister lived in South Africa for 6 months but I’ve never been. Oh, you missed out on an opportunity there. You’ll have to put that right you know 😉 Thanks for sharing your beautiful pink sunset with us. lol, well she lived with my uncle there and I was going to go over at some point, but then he moved to Australia!